Biscotti is something I grew up eating all the time but this is the first I’ve made any. I went all-classic with this Almond Amaretto Biscotti. There’s a million and one recipes for biscotti out there. I’m sure they’re all great. When I attempt something new though, I like starting from square one, old school methods. 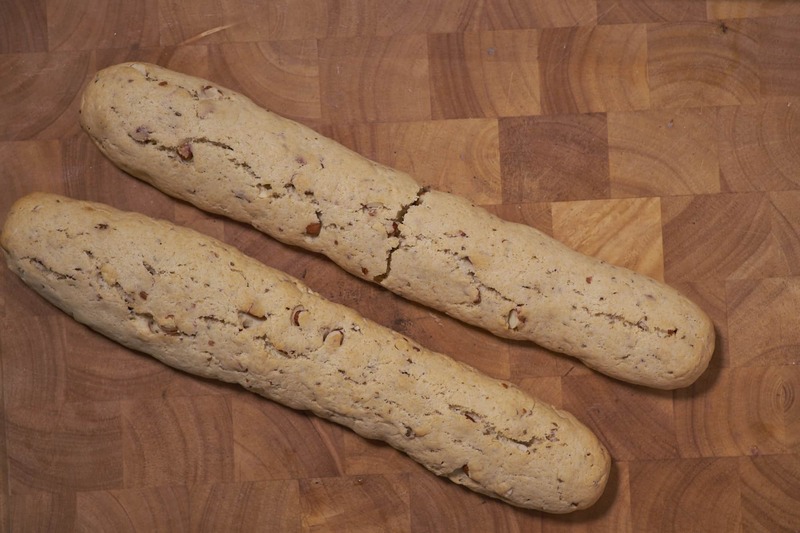 I reached for my Fanny Farmer Cookbook for guidance to make these Biscotti. I’ve adapted an orange biscotti recipe to be more like what I remember eating as a kid. Of course the orange juice and zest was omitted and replaced with amaretto. Because of the added sweetness in the amaretto, I also omitted a half cup of sugar. I don’t think there’s any right or wrong time to eat biscotti. Yeah, I’m positive. 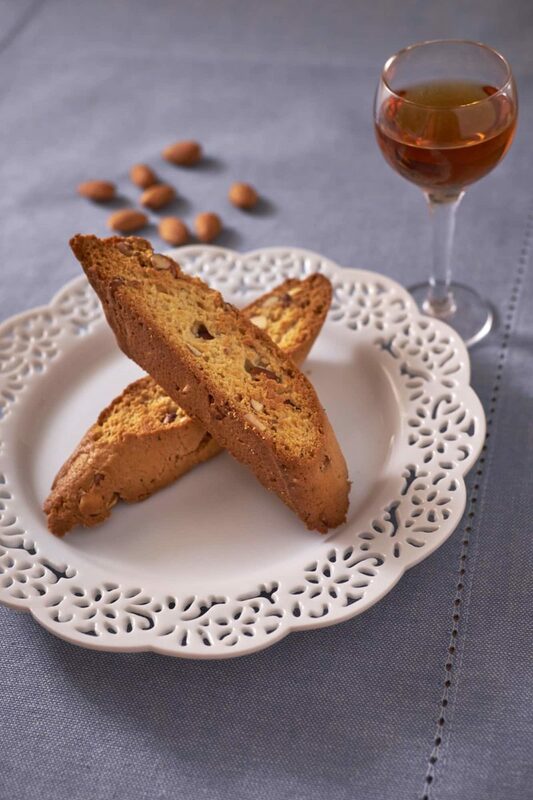 What may be more up for debate is what beverage you serve along side your biscotti. Coffee in the morning? Amaretto in the afternoon? Sambuca at night? I think these are all perfect drinks to serve with this dunkable treat. There’s two tablespoons of amaretto in this recipe which plays a nice, mellowing background note to the anise. Anise of course has a very distinct licorice type of flavor. Anise is also found in pizzelle, black jelly beans, absinthe, jagermeister, and sambuca. I don’t know if you can bake with jelly beans but I might have to see how that substitution works! If you’re feeling energetic, feel free to use a whisk. I suggest an electric hand mixer or a stand mixer to get a stick of room temp butter extra fluffy. Add the sugar and beat until smooth and repeat with two eggs. 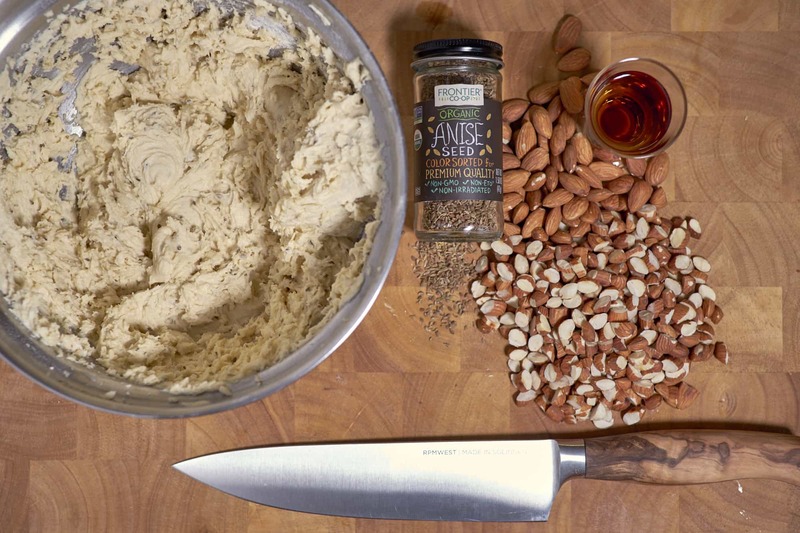 Then add the remaining ingredients, save the almonds, to thoroughly beat together. Beat all ingredients saving the shopped toasted almonds to stir in last. Enjoy a cordial of amaretto as you bake! Fold chopped toasted almonds in with a spoon then divide in two. 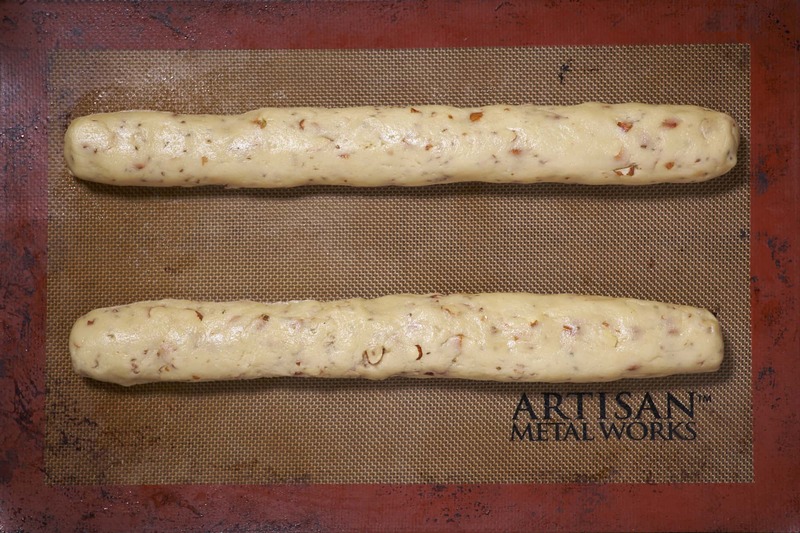 Roll out equal halves of biscotti dough in to 2×10 inch logs. 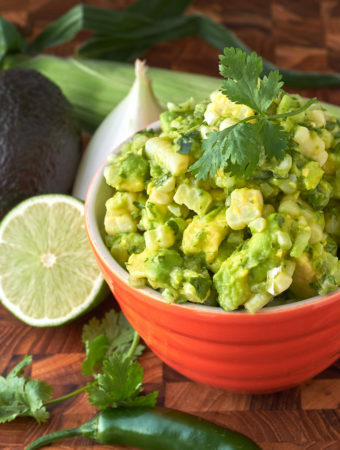 Bake at 325°F for 25 minutes or until tops are lightly browned. The kitchen is home to many delicious accidents. 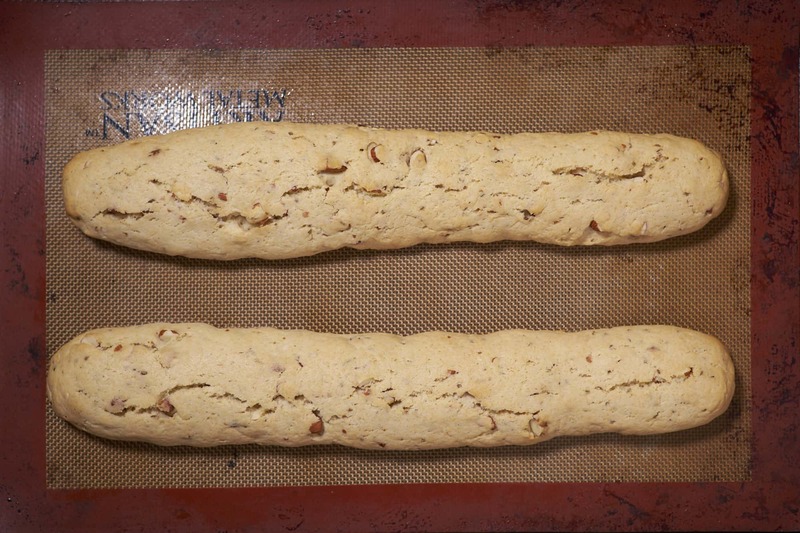 After 25 minutes or so, remove the biscotti from the oven and allow it to cool for 5-10 minutes. 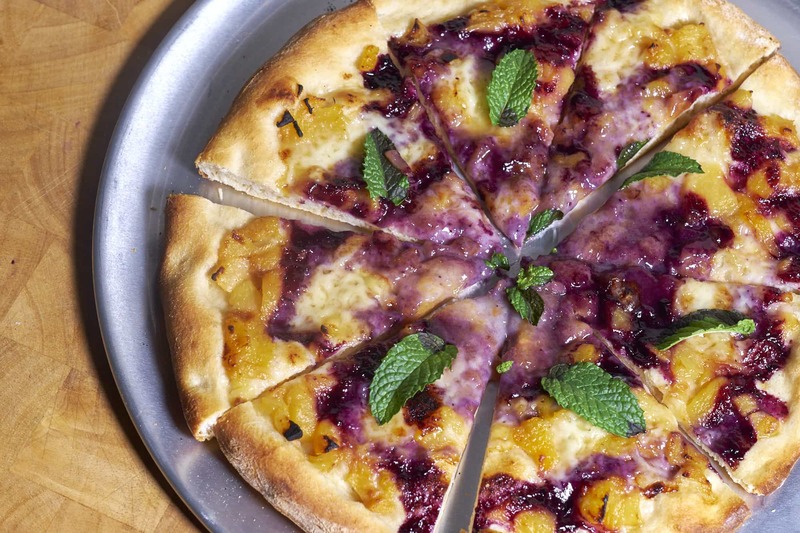 Slice on a diagonal and lay them broad side down on the sheet pan. Cook for ten minutes on this side then flip them over and cook for another ten minutes. Finally, turn the oven off, place the biscotti back on their bottoms and put them back in the oven for 20-30 minutes. This last step primes them for optimal dunking. Slice biscotti and bake 10 minutes per side then 20 minutes after turning the oven off. This classic almond amaretto biscotti is darn close to what I remember having as a kid. 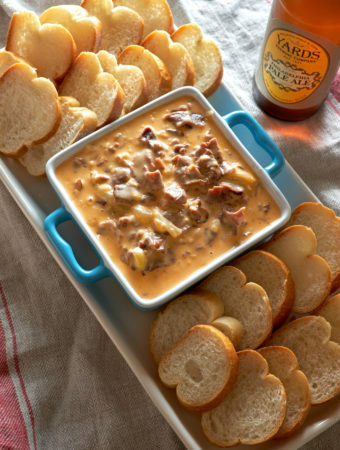 We're dunk it in our milk but I'm sure you can think of something a little more creative! Toast whole almonds in a pan over medium heat. 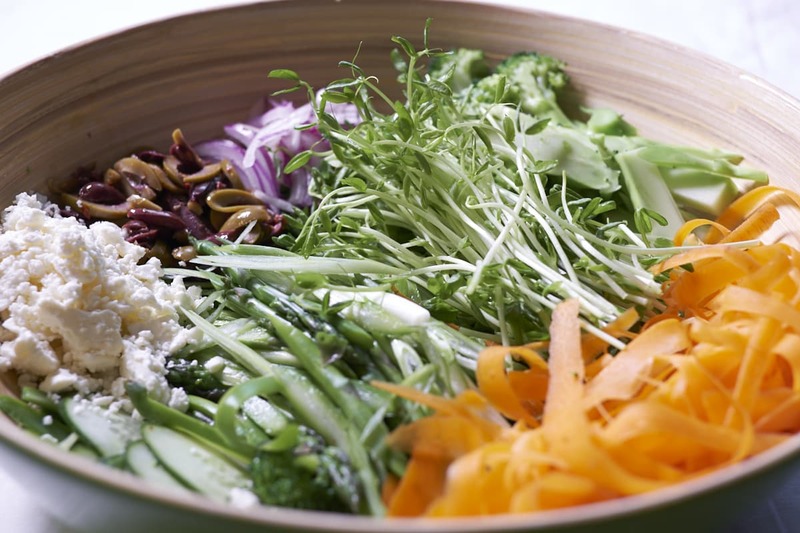 Roughly chop and reserve. 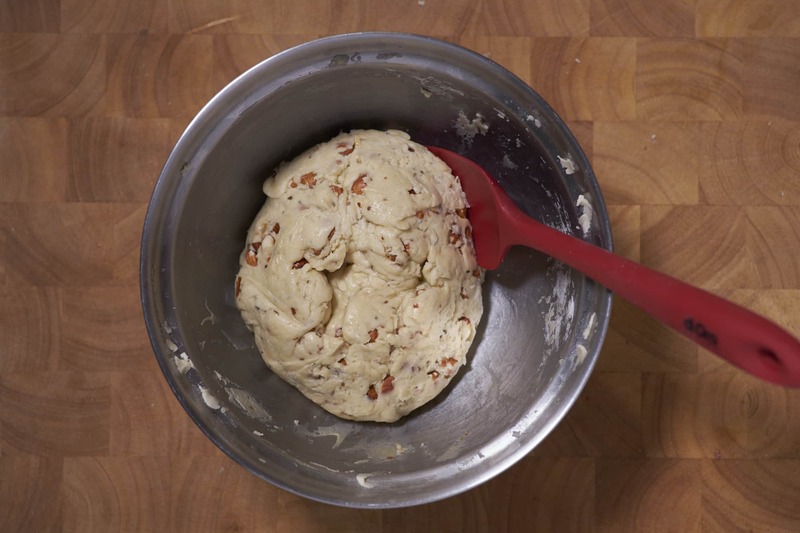 In a medium bowl, use an electric hand mixer to beat 1 stick of room temp butter until it's light and fluffy. Individually incorporate the sugar, then eggs, then amaretto and anise. Add the flour, salt and baking power and beat until all the flour is absorbed and a dough forms. Fold in the chopped toasted almonds and divide in to two balls. Form two half of the dough in to 2 inch by 10 inch logs and place on a sheet pan. Place in top half of oven and bake for about 25 minutes or until the tops begin to lightly brown. 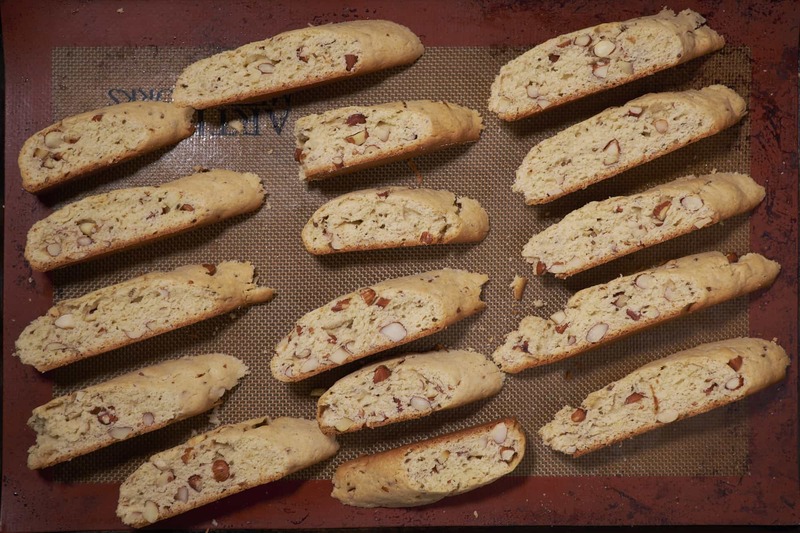 Remove biscotti from oven and allow to cool for 5-10 minutes. Slice 3/4 inch slices on a diagonal and place broad side down on sheet pan. Cook for ten minutes on this side then flip them over and cook for another ten minutes. Turn the oven off, place the biscotti back on their bottoms and put them back in the oven for 20-30 minutes. This last step primes them for optimal dunking.